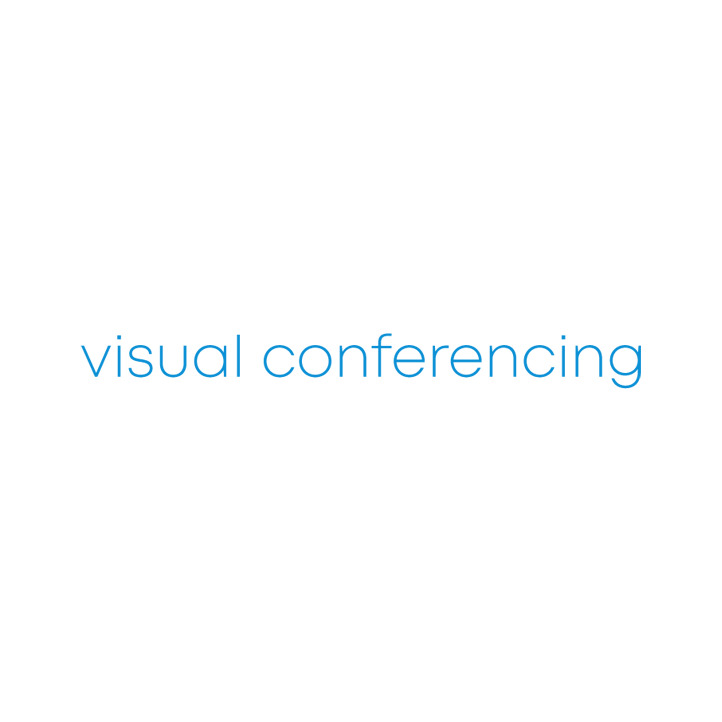 For replacements and/or new additions Visual Conferencing stocks the full range of Polycom HDX series accessories. These include - touch controls, software licenses, microphones, camera options and mounting solutions. We have large quantities of stock with next day delivery available on most items.